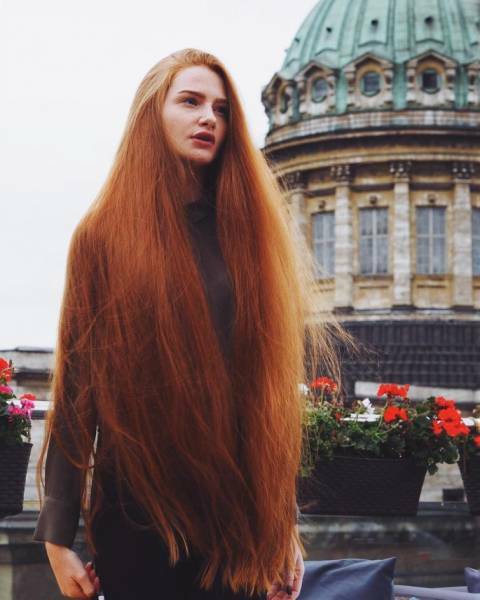 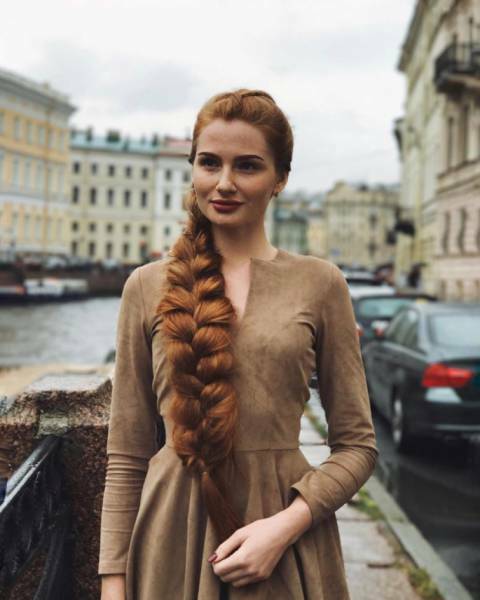 23-year-old model has become popular thanks to her 106-cm-long natural red hair. 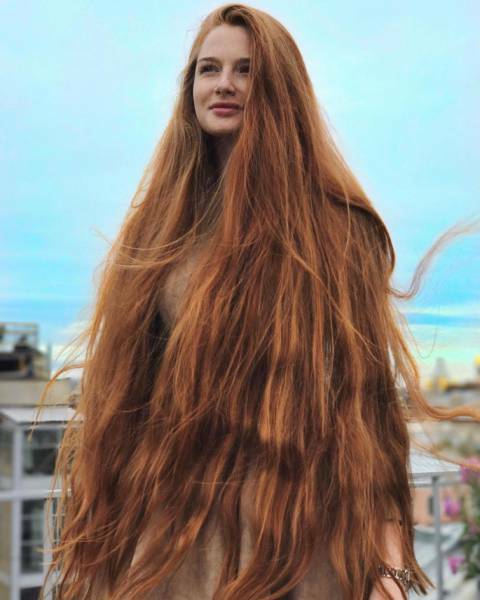 The girl was diagnosed with androgenetic alopecia when she was 18, and her hair was falling out in clumps. 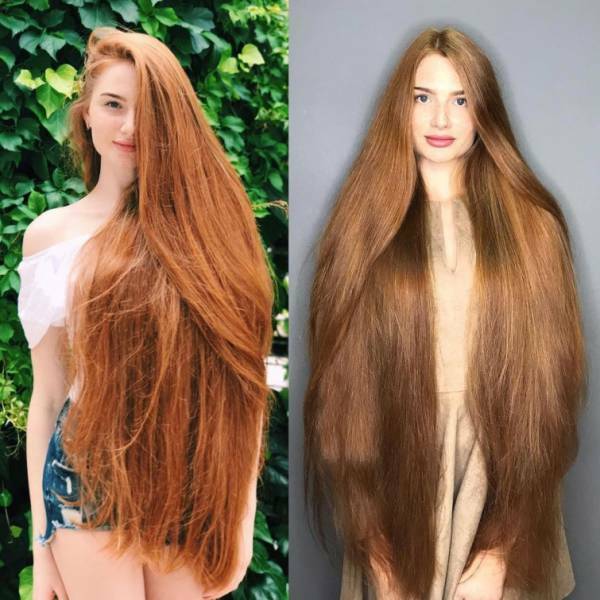 But thanks to special diet, medicines and shampoos she managed to become an Instagram sensation with more than 335 thousand subscribers.